Moved by the plight of families displaced by acts of terror and violence in Marawi City last year, Marcventures Mining and Development Corporation (MMDC) has partnered with the Philippine Council for Entrepreneurship (PCE)-Go Negosyo in an agriculture-based sustainable livelihood program in Barangay Sagonsongan where more than 10,000 Internally Displaced Persons (IDPs) are being resettled. 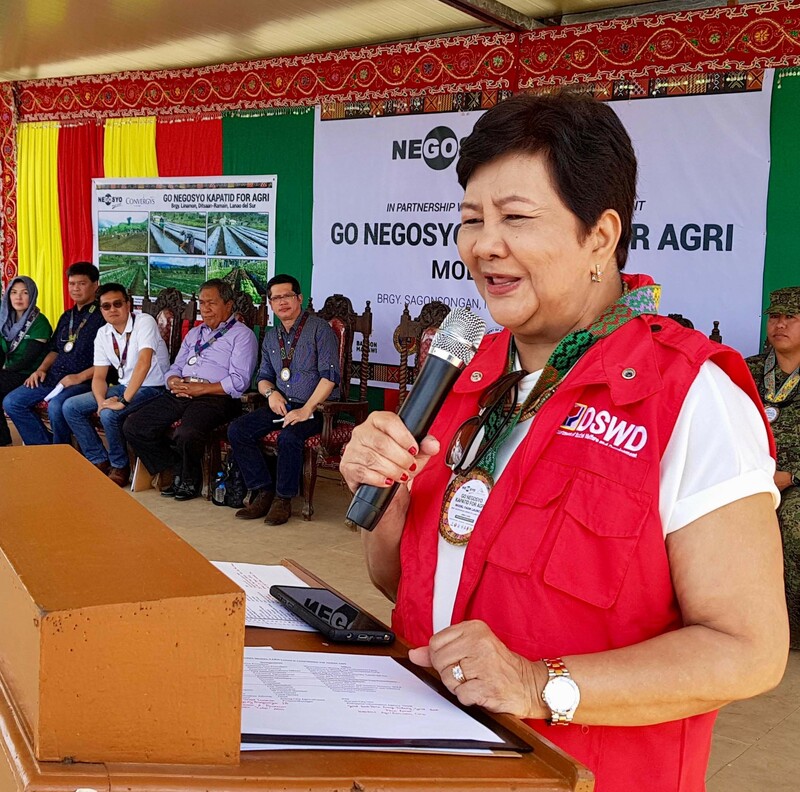 Dubbed Go Negosyo Kapatid for Agri Model Farm, the program was launched last April 5 as part of President Rodrigo R. Duterte’s multi-faceted flagship community project under Task Force Bangon Marawi. 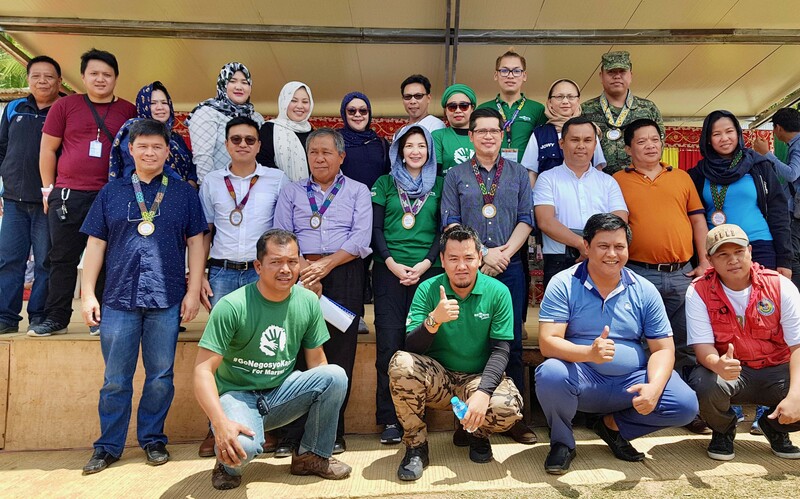 Social Welfare and Development Undersecretary Luzviminda Ilagan and Bangon Marawi Assistant Secretary Felix Castro led government officials who participated in the program launching. “We at Marcventures are honored to be part of this program,” Isidro C. Alcantra, Jr., Marcventures Holdings, Inc. President and MMDC Vice Chairman, said. “Mindanao is close to our hearts as our Carrascal Nickel Project is located in Surigao del Sur, that is why we consider this island group part of our larger host community." According to Ana Margarita Hontiveros, Go Negosyo Adviser for Agripreneurship and Programs Head for the Autonomous Region in Muslim Mindanao (ARMM), the Agri Model Farm will be implemented over a three-month period within which some 300 Sagonsongan resettlement farmers will go through weekly lectures and hands on training under a seasoned agri-technician. “The farmers are expected to implement daily in the field what they have learned,” Hontiveros explained. “At the end of the three-month training, the graduates will celebrate a Harvest Festival." 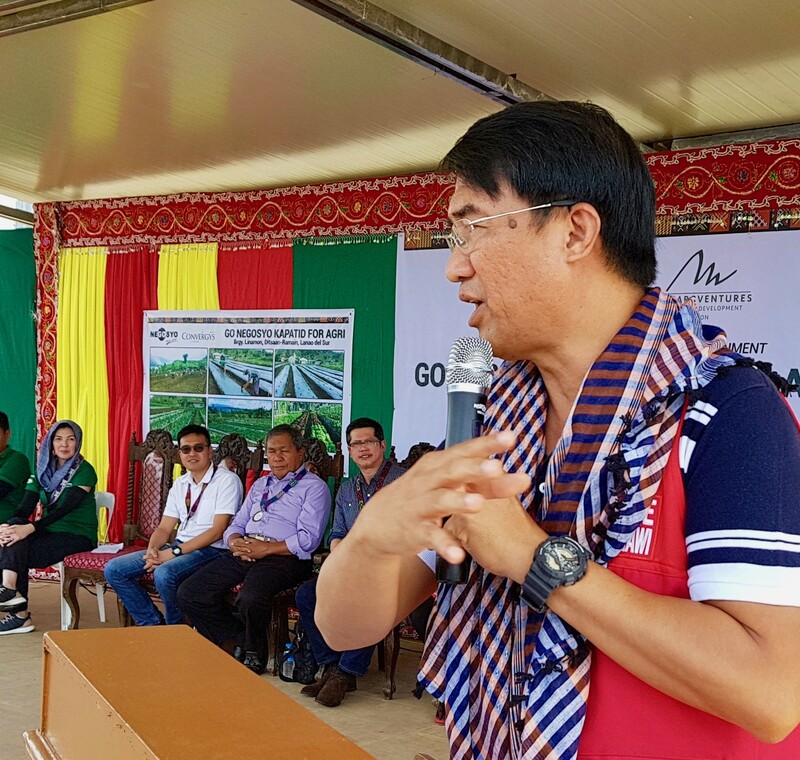 Alcantara pointed out that the Agri Model Farm is aligned with Marcventures’ social development approach, which he said is anchored on the principle of sustainability. “We strive to ensure that mining will provide livelihood not only during the life of mine but, more importantly, long after mining has ceased,” Alcantara added. “As one of the partners of President Duterte’s Administration, we in Marcventures believe that sustainable livelihood projects such as the Agri Model Farm should be given priority in community development programs." “We also want to learn from this program and apply this template in Surigao del Sur and in other areas where we will be allowed to operate,” he said. The Sagonsongan Agri Model Farm is the third farm site under the program. 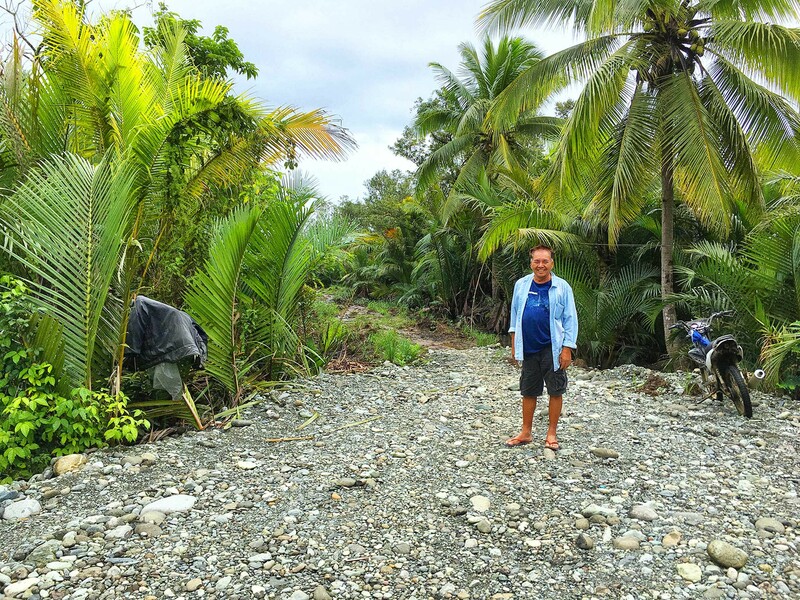 The first two farms have been successful; participants have established farmers’ associations and have forged agreements with a private company for the purchase of their produce. Marawi is the most populated city in the ARMM Region with more than 200,000 people. In May 2017, terrorists took over the place until they were totally decimated by the Philippine military five months later. Cover photo shows MMDC Asst. Vice President for Social Commitments Jose Dagala (far left) and MMDC Vice President for Corporate Communications Rocky Dimaculangan (third from left) with PCE-Go Negosyo Adviser on Agripreneurship Ana Margarita Hontiveros (middle), Lanao del Sur Provincial Agriculturist Mohammadali Macaraya (third from right), and Marawi City Councilor Abdulmahid Ampaso, during the Marcventures-Go Negosyo Kapatid for Agri Model Farm program launching last April 5 at Barangay Sagonsongan in this city. In 2nd photo, proponents pose for posterity after the opening ceremonies. 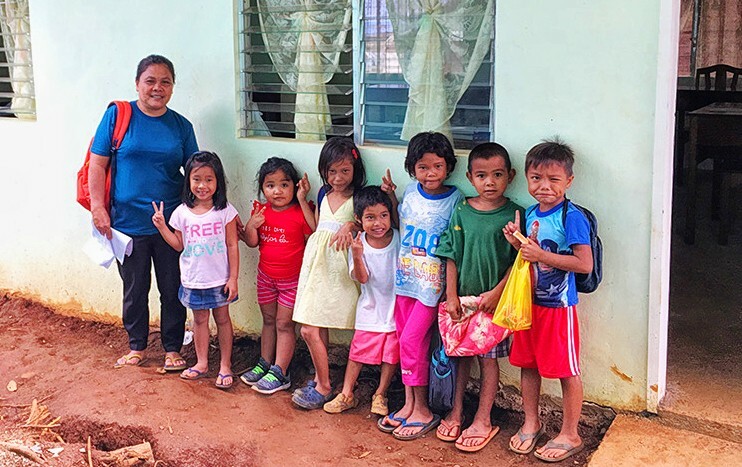 Succeeding photos show DSWD USec. Luzviminda Ilagan and Bangon Marawi Task Force Asst. Sec. Felix Castro address the audience – part of the 300 individuals who are participating in the three-month training and hands on sessions to be conducted by a seasoned agri-technician.